Offering a restaurant, The Tarbet Hotel is located in Tarbet. Free WiFi access is available. There is also an electric kettle. Featuring a bath or shower, private bathroom also comes with a hairdryer. 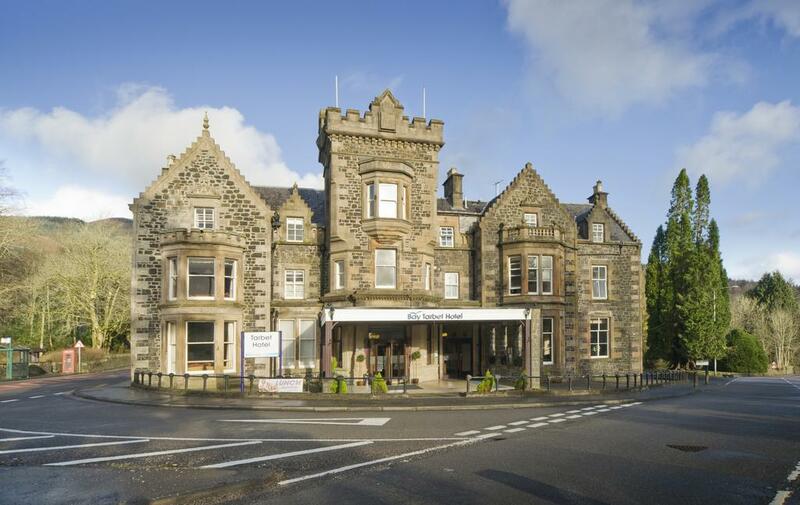 At The Tarbet Hotel you will find a 24-hour front desk, a bar and a snack bar. Other facilities offered at the property include luggage storage. Glasgow Airport is 26.1 miles away.